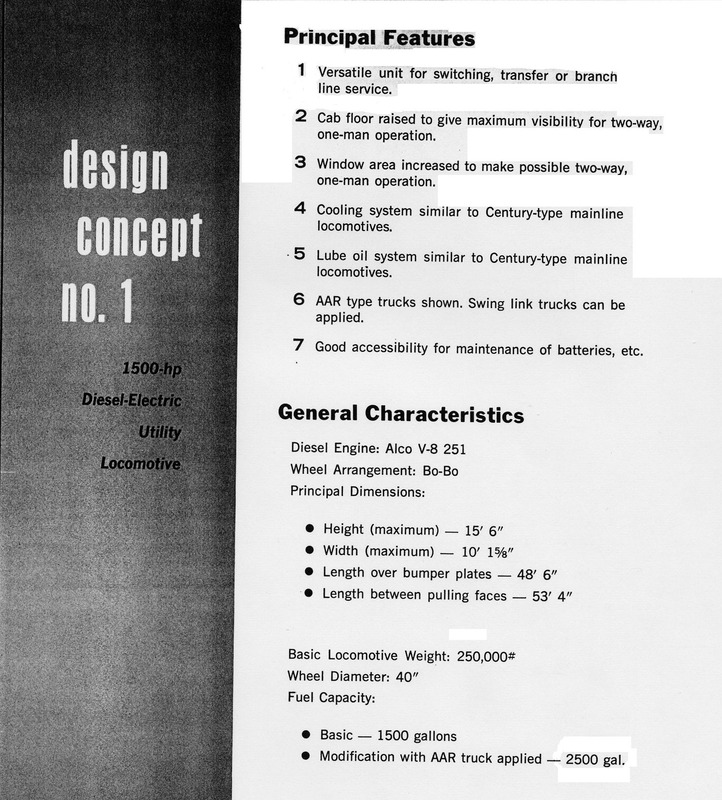 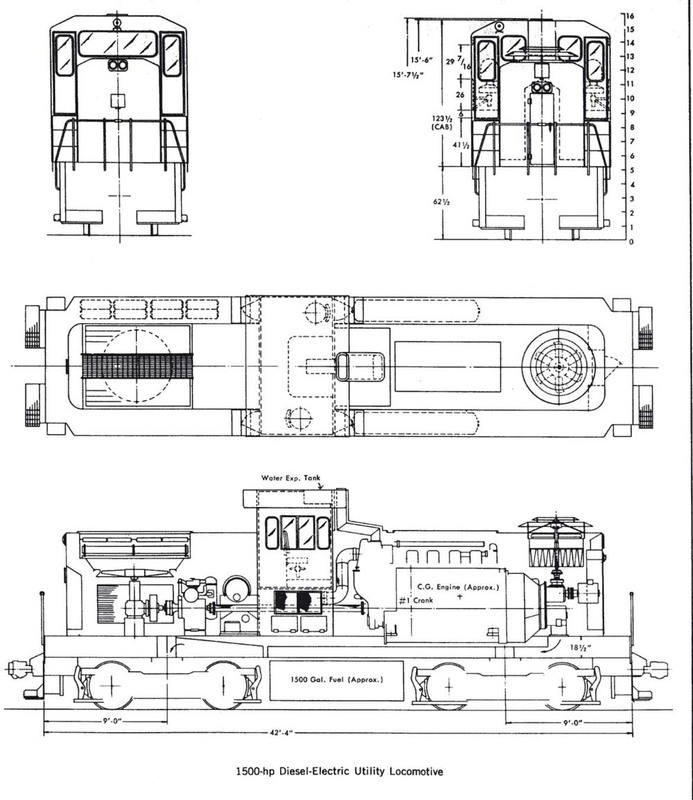 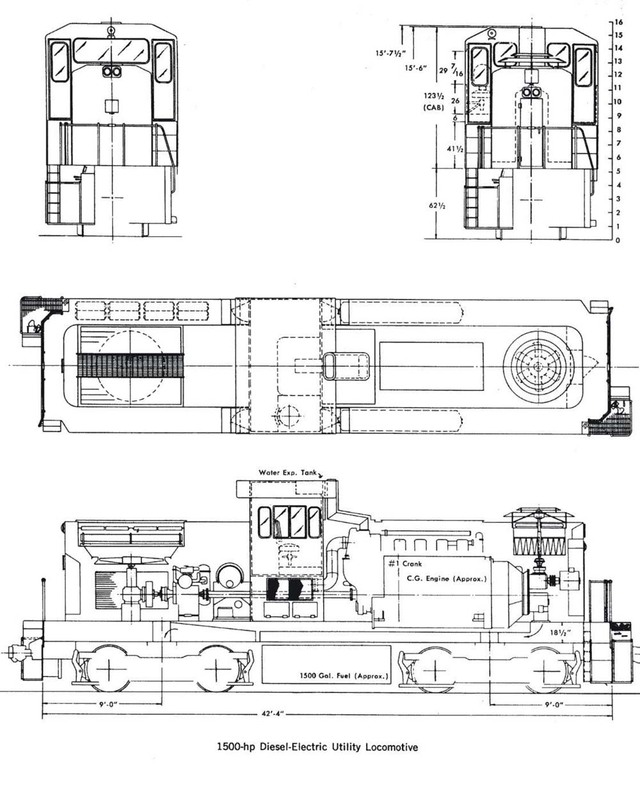 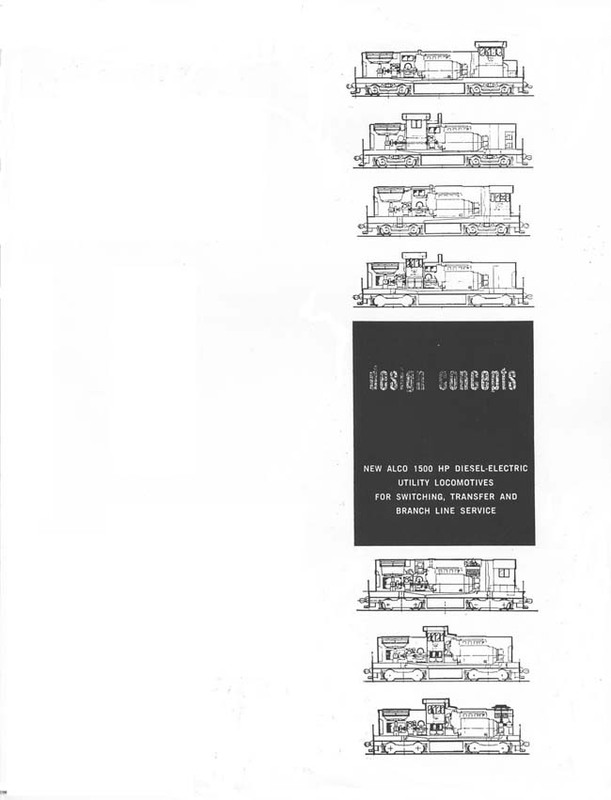 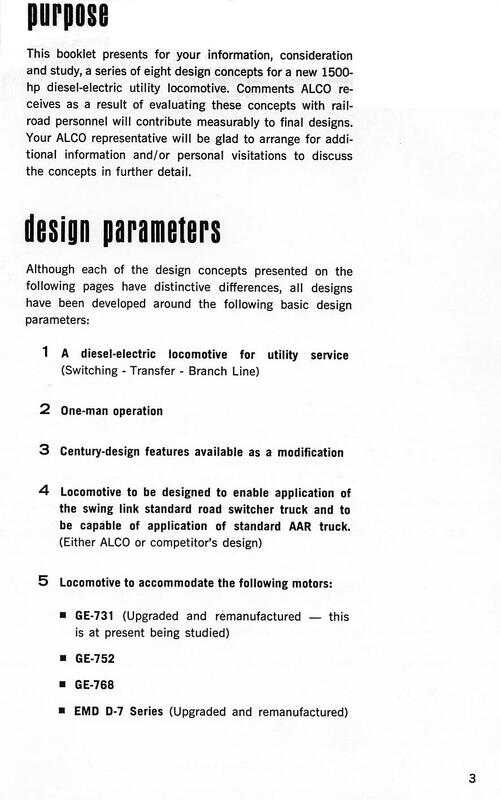 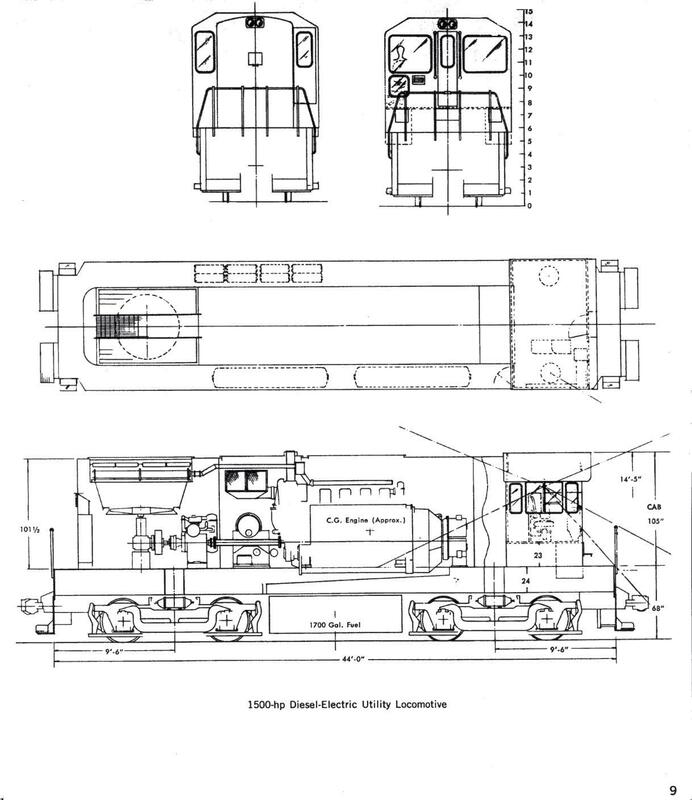 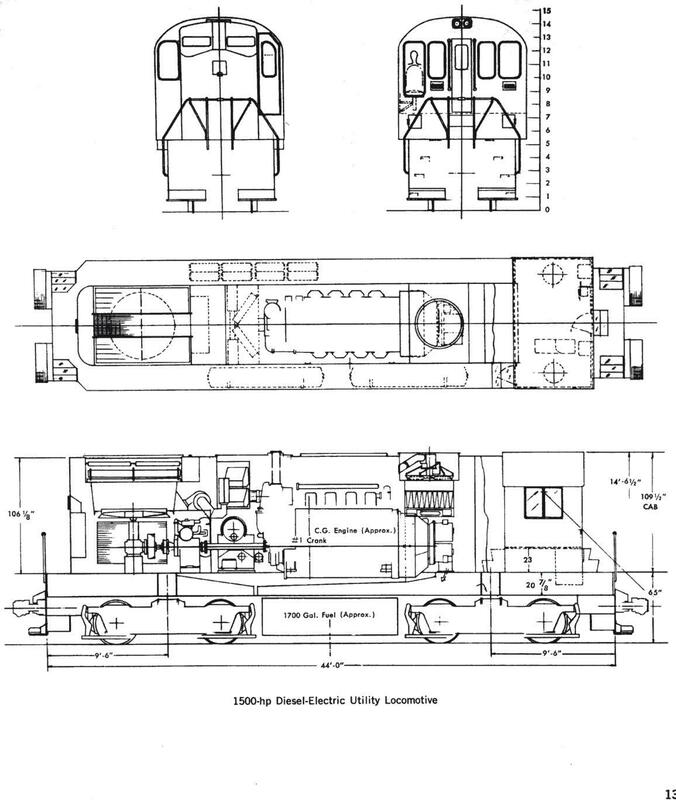 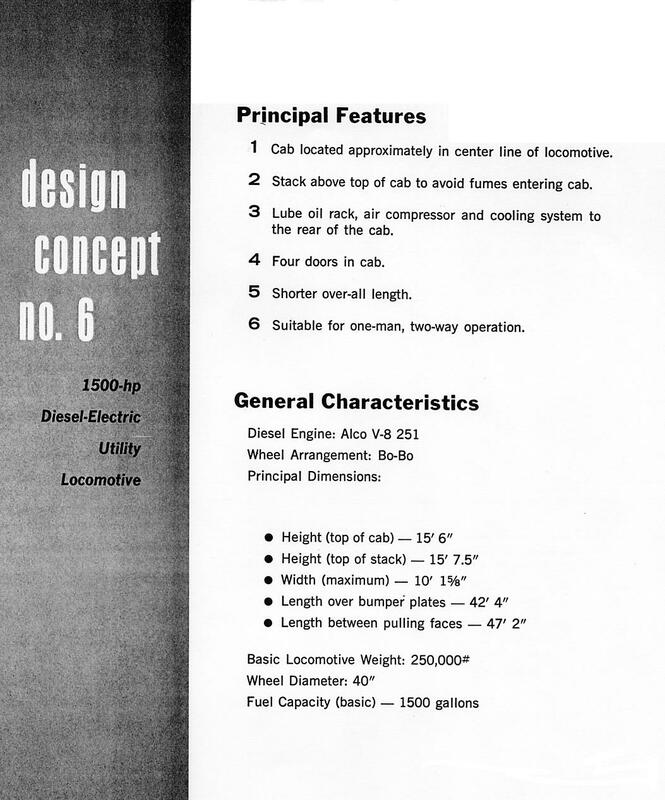 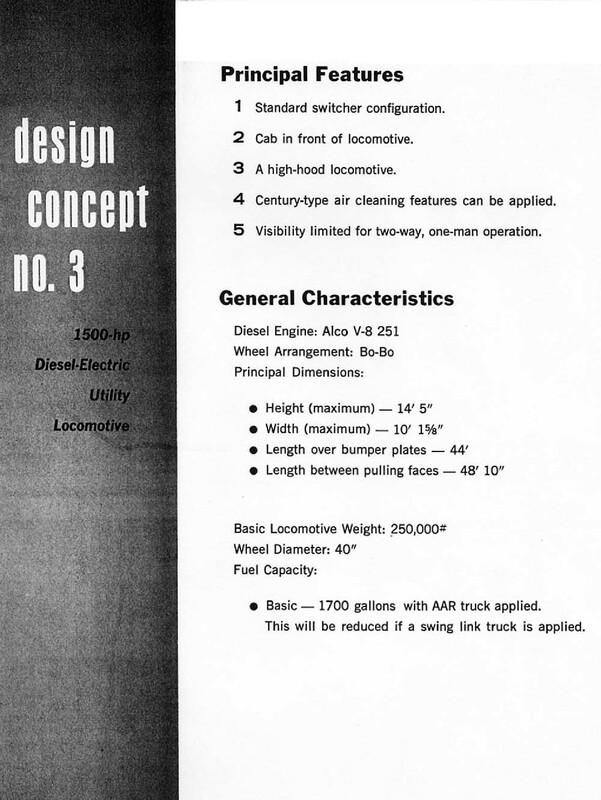 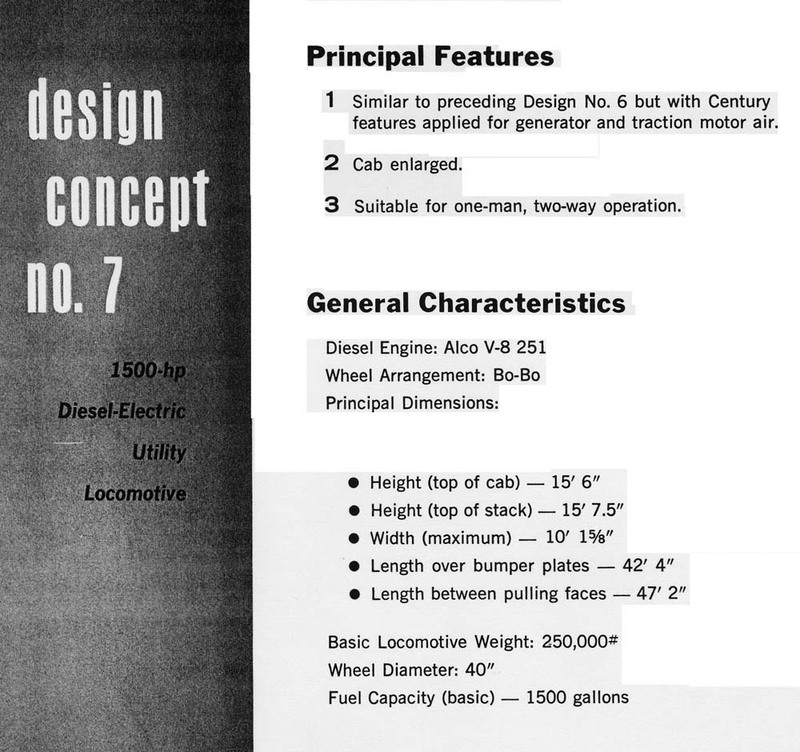 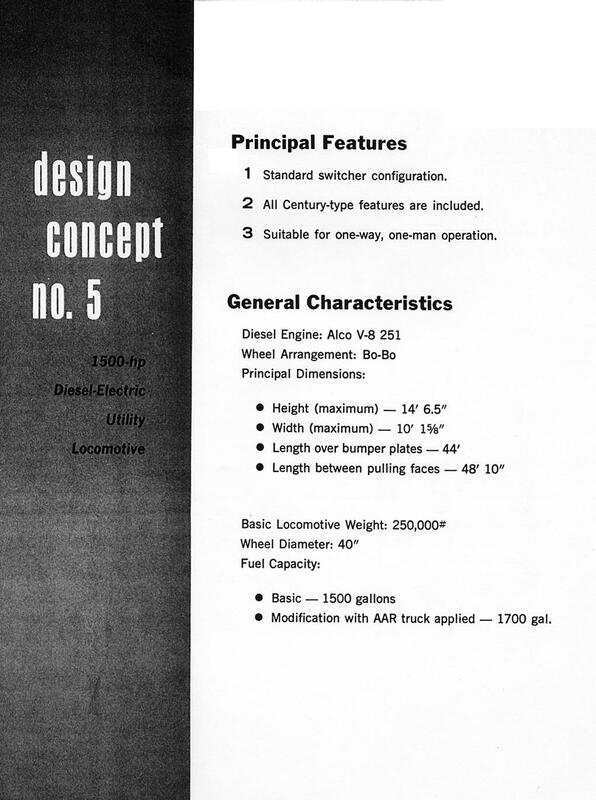 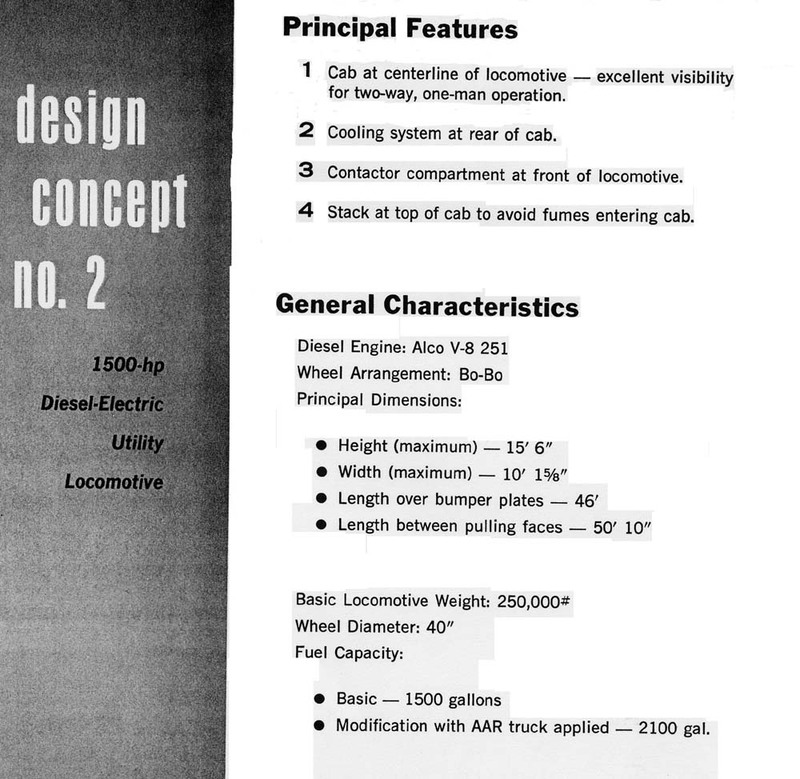 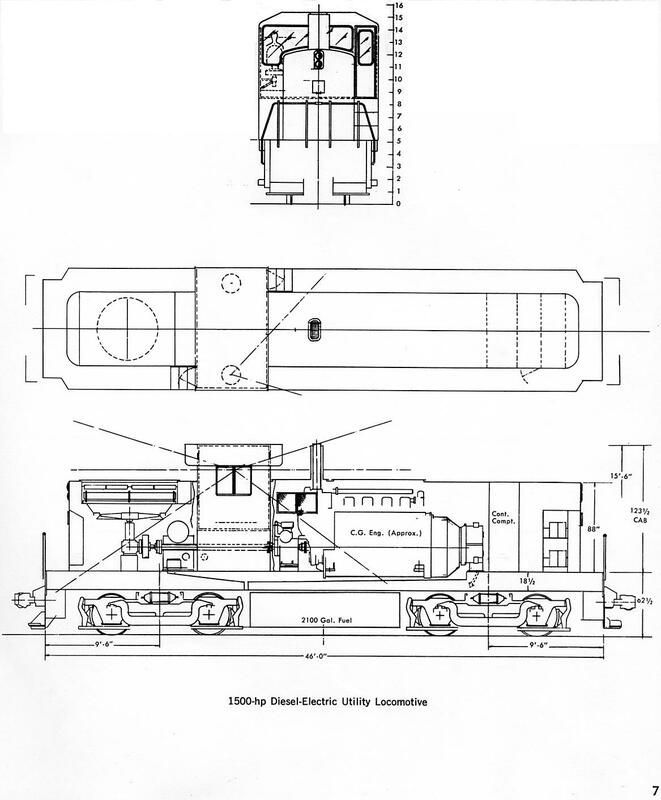 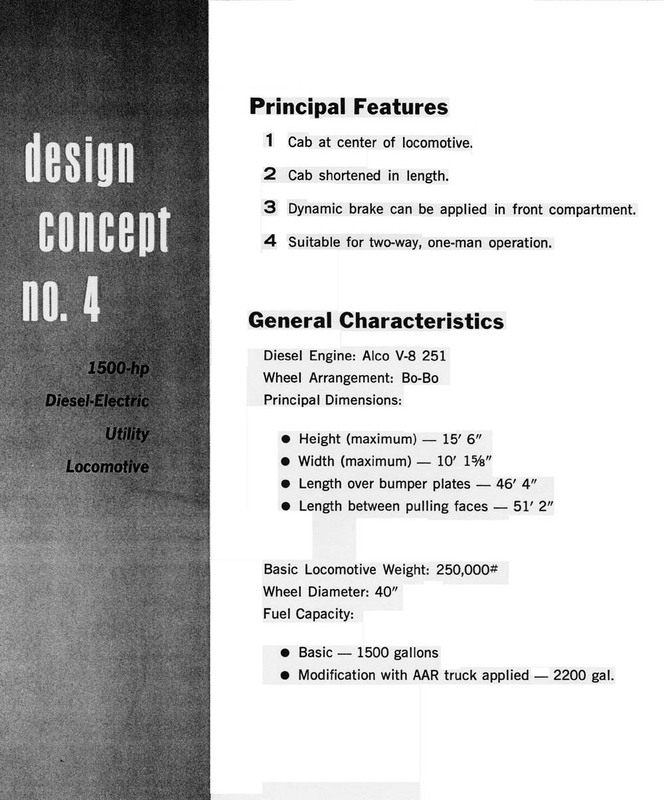 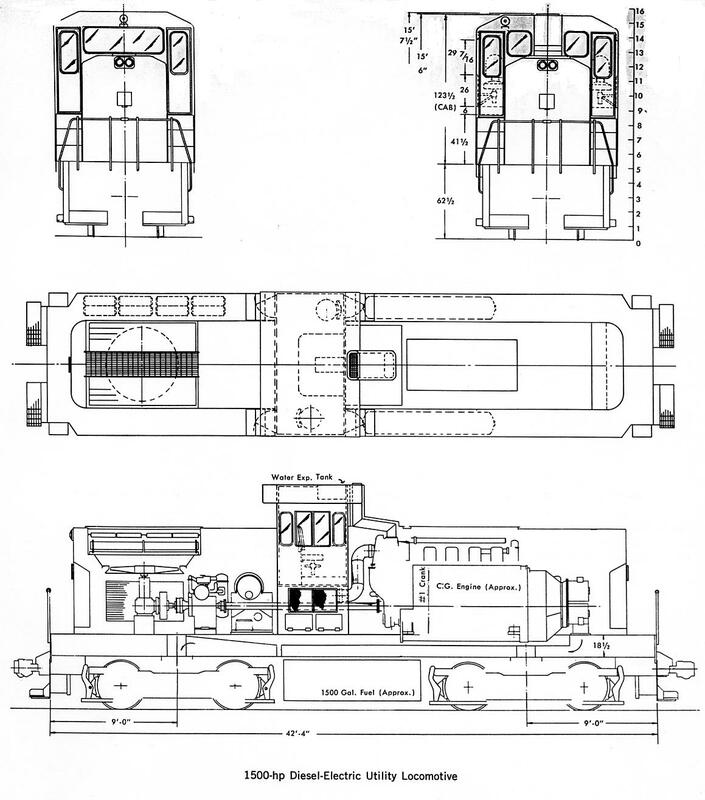 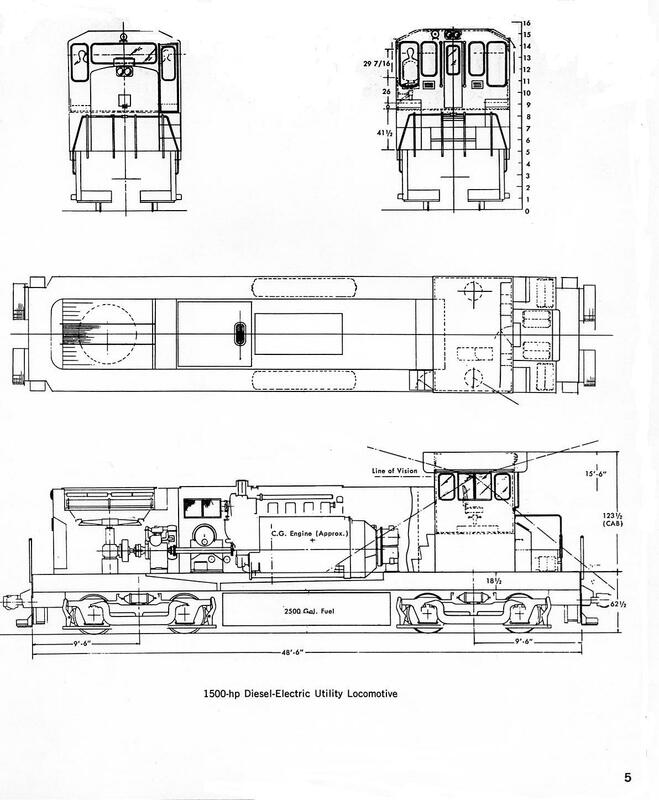 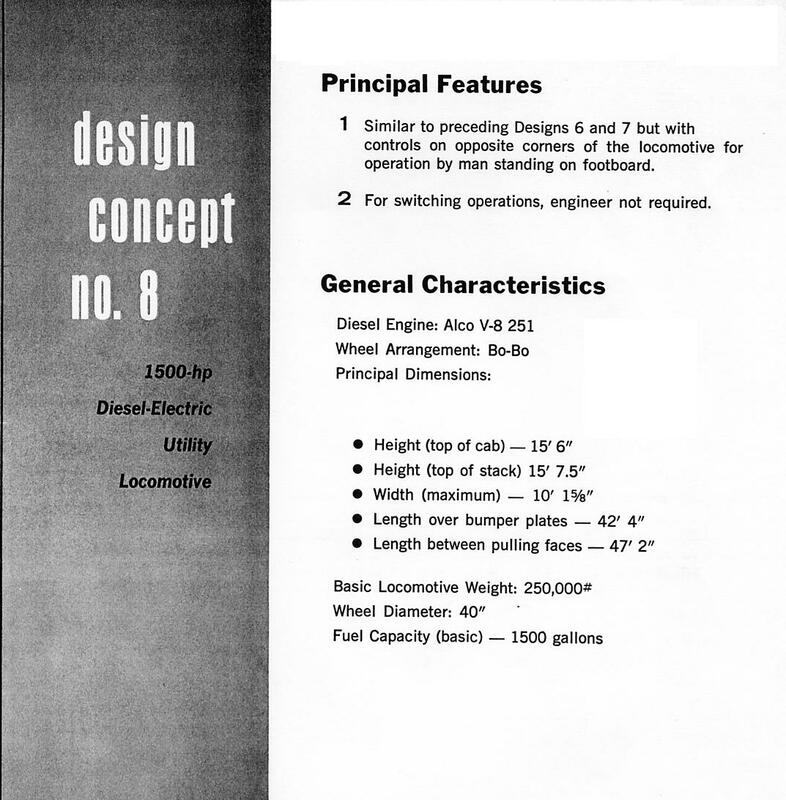 I recently received a photocopy of a brochure that ALCO produced regarding proposed designs of a 1500 horsepower switcher and roadswitcher. 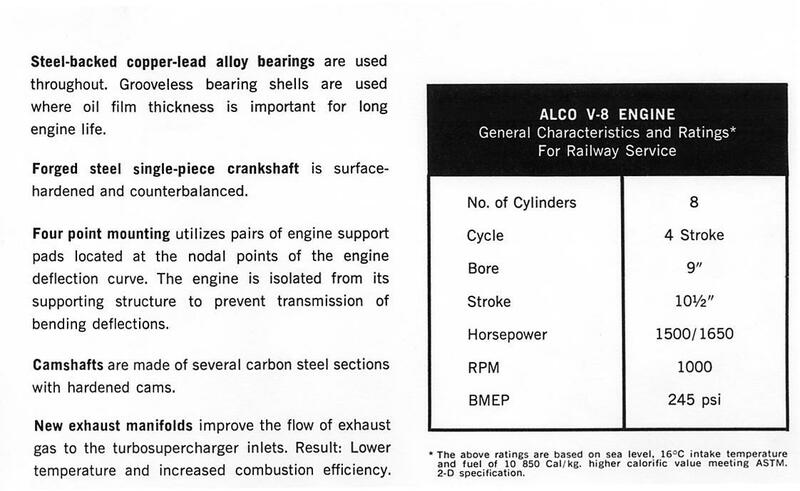 This came about as a result of ALCO wishing for feedback from customers looking for a locomotive in this horsepower range. 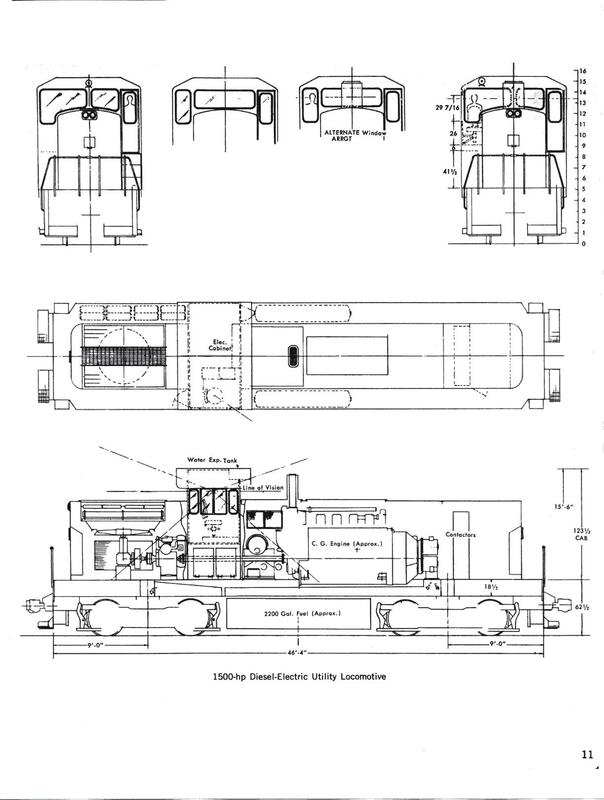 The end result as we now know is the Century 415. 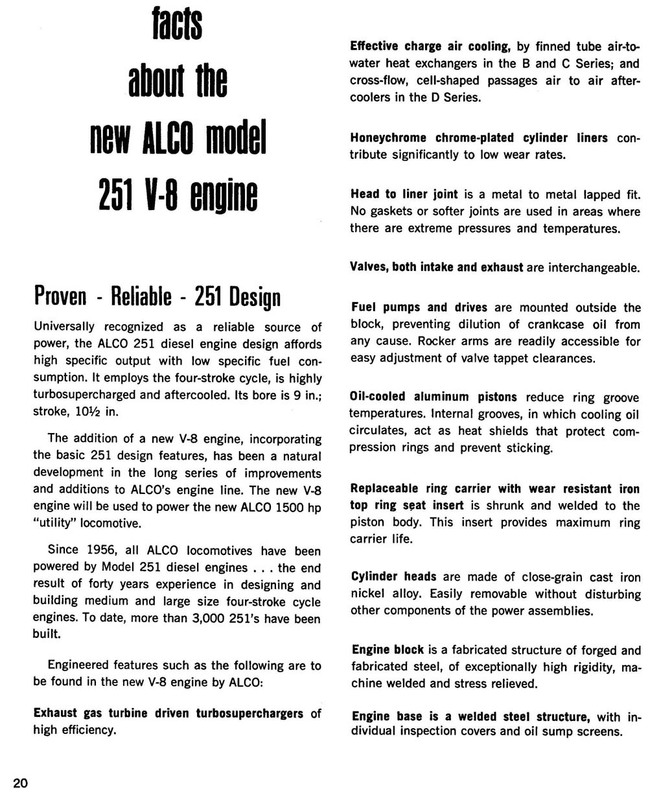 It is interesting to see however what ALCO could have done or as many have said what ALCO should have done. 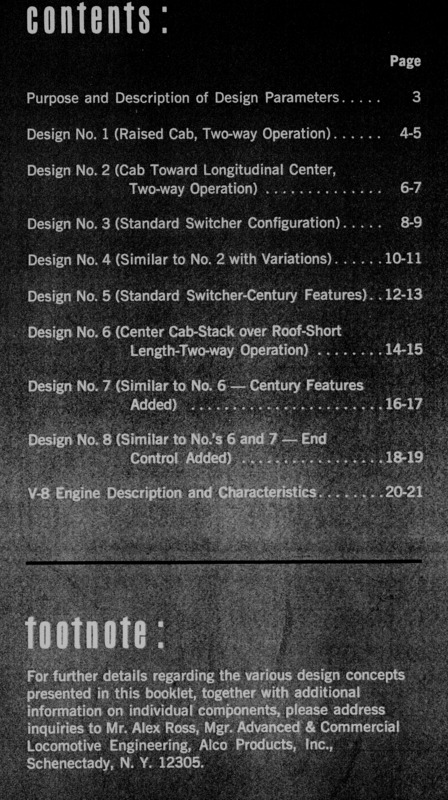 Take a look for yourself and see what "might have been".